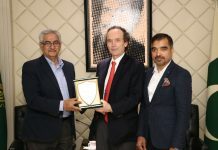 LAHORE: Lahore Chamber of Commerce and Industry (LCCI) Saturday expressed concerns over increased circular debt in the power sector and feared dire consequences if the issue was not resolved. 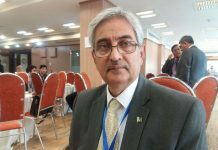 LCCI President Malik Tahir Javaid, Senior Vice President Khawaja Khawar Rashid, Vice President Zeshan Khalil and Executive Committee Members said in a media statement that according to a report, the circular debt had become a threat to the power sector. They said that huge amount of circular debt would result in a reduction in power generation that would hit electricity consumers of all categories; industrial, agricultural, commercial and domestic. 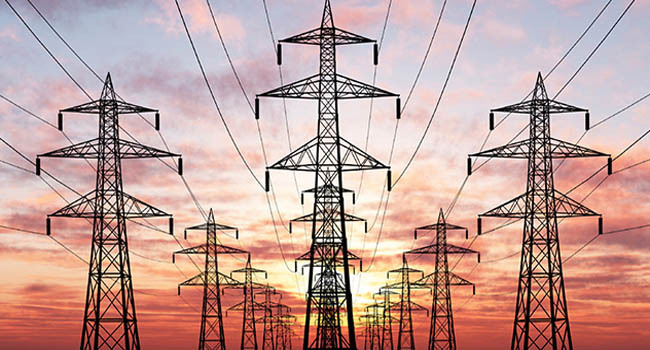 The departments concerned, they blamed, always chose the easy way to allow power distribution companies to charge consumers under the head of system losses, asserting that it damaged the trade and industry. They said that repeated increases in power tariff were not the solution to power sector problems, but National Electric Power Regulatory Authority (NEPRA) and other authorities concerned would have to address inefficiencies in the system. The office-bearers claimed that industrial sector paid its dues in-time and there were no line losses or theft in most of the industrial estates. Power sector planners should take the cue from the efficient distribution companies (DISCOs) where line losses were at the lowest. 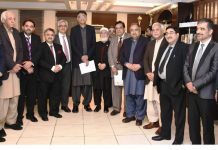 The LCCI office-bearers also demanded the government shift power generation from costly thermal means to cheap hydel resources. They said that some three decades ago the energy mix of Pakistan was roughly 70 per cent from hydel resources and 30 per cent from others, but at present, that proportion had almost reversed. The business community would be much relieved if per unit price of electricity was brought down because that would make Pakistani products more competitive in international market.